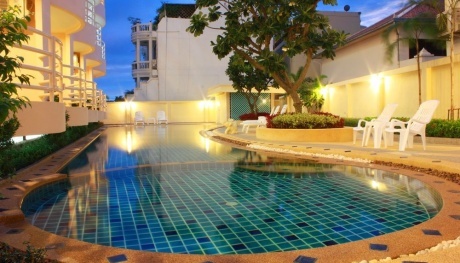 Taizeme-Pattaya Garden Sea View Resort 4*! 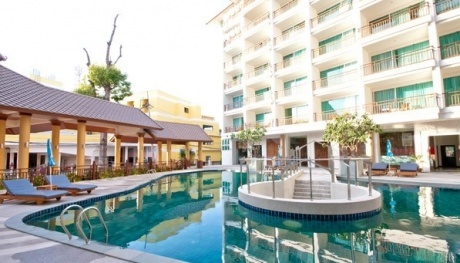 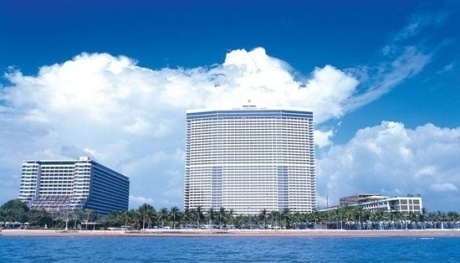 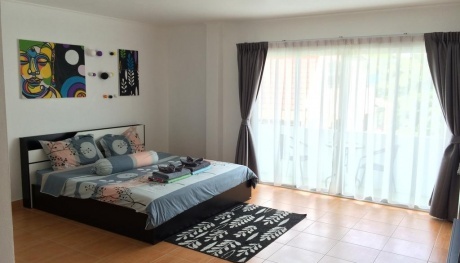 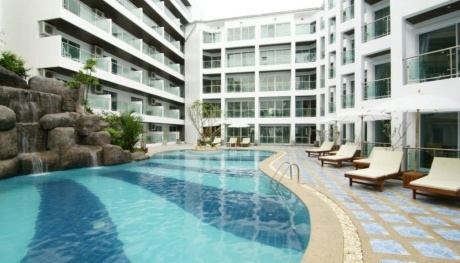 Taizeme-Pattaya Ambassador City Jomtien 2*! 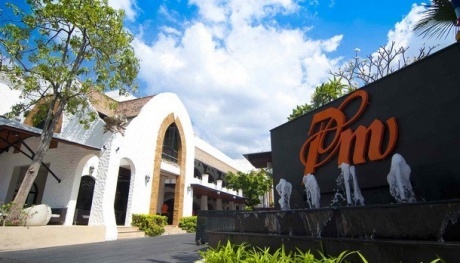 Taizeme-Pattaya Phu View Talay Hotel 3*! 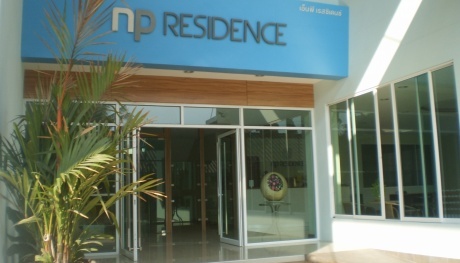 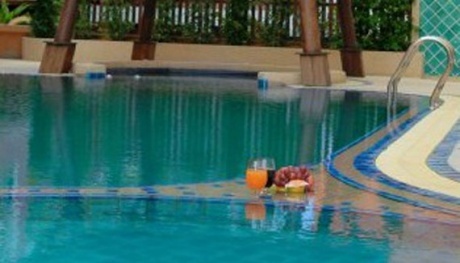 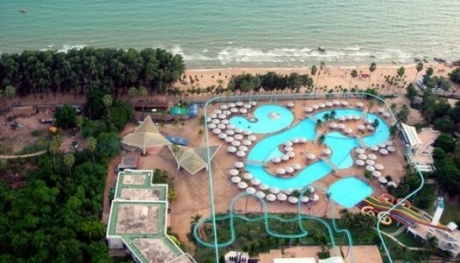 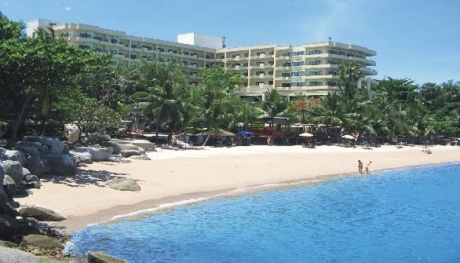 Taizeme-Pattaya Dragon Beach Resort 3*!